Planning an upcoming home improvement project can be overwhelming for many reasons. For one, there are so many factors to consider. Unexpected circumstances can also delay the project’s timeline. To help your roofing company ensure that things happen on schedule, here are a few useful tips. Having a plan is important, but trying to get it all done in one go is going to take too much out of you and your contractor. Rather than going all out, focus on getting tasks done per stage. Slow and steady progress is vital to any home improvement project. For example, getting replacement windows starts with obtaining measurements and scheduling the appointment. It’s only afterwards that you can proceed with choosing the materials for the job. Timing is everything in this instance. When choosing a day to start the project, you can’t simply choose days where you are available. Other factors you need to consider are the workload of your contractors (they do have other clients to help), the season it starts and the number of days the project will last. By outlining these beforehand, you can avoid delays without difficulty. When you decide on the materials, always remember that it will take time to get them delivered to your location. You can use this to further plan things before you schedule the start of the project. For example, siding materials can take days or weeks to ship. If you have an estimated time of arrival, you can time it to coincide with your replacement project. This way, you get fresh materials without delaying the installation itself. 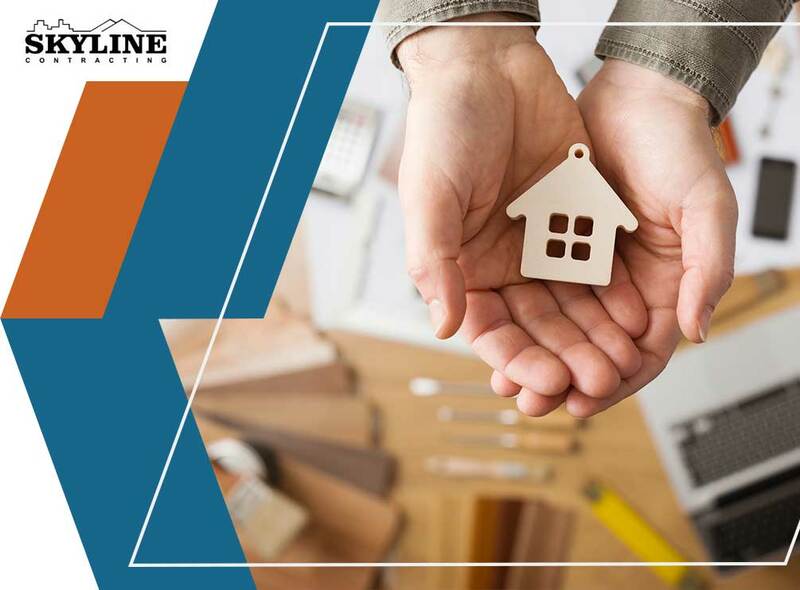 At Skyline Construction, we are ready to help you with any project necessary. Our years of experience can give you a big boost in the success and timeliness of your next project. Call us at (770) 561-0297 to learn more or schedule a consultation. We serve many areas, including Alpharetta and Gainesville, GA.